"I haven't received an offer and even if I did, obviously the president of Benfica and the club itself would be the first to know my decision," he told the website of the Correo da Manha newspaper. "(But) I think I can say that today, I don't have any intention of coming back to work in Portugal," he said. "I am fine at the moment. Today, I am not an option for Benfica, nothing more than that." Benfica coach Rui Vitoria left the club by mutual consent last Thursday. 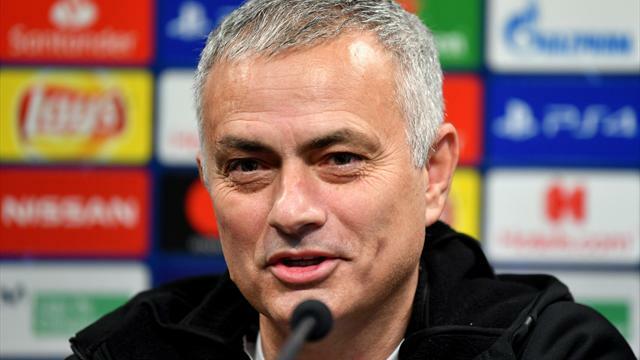 Mourinho said he did not want to talk about his dismissal by United.